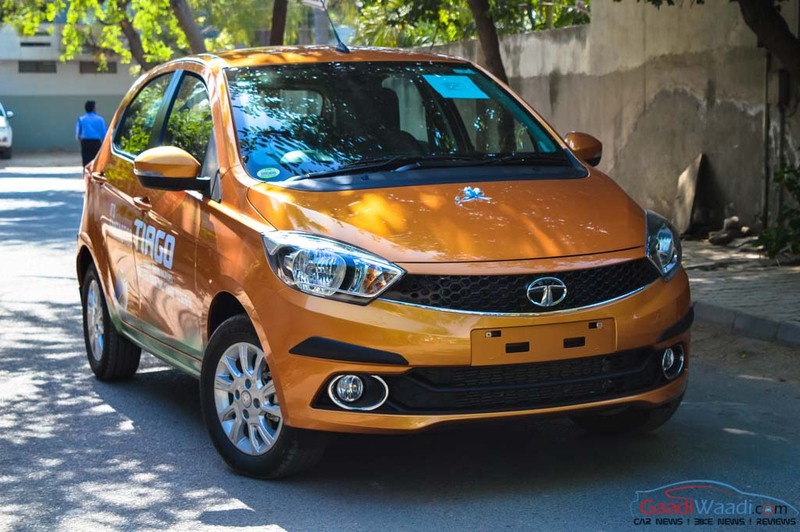 Tata Motors introduced the AMT version of its bestselling Tiago hatchback back in March and as expected it has received positive response among customers. However, it was offered in a single petrol XZA trim meaning that the prospective buyers did not have much in line of options if they sought for an affordable AMT. The home-grown automaker understood that and has silently launched the AMT in XTA trim – making it more affordable than before. Putting the price into perspective, it is around Rs. 50,000 cheaper than the AMT equipped XZA trim. It is a strong statement against the likes of main rivals like the Maruti Suzuki Celerio, Renault Kwid and Hyundai Grand i10 as Tata looks to entice buyers with a bang-on price tag. In comparison, the Celerio AMT is cheaper by Rs. 30,000 but the Renault Kwid 1.0L AMT still rules the roost in terms of affordability with price of just Rs. 3.79 lakh (ex-showroom) for the RXL trim. Priced at Rs. 4.79 lakh (ex-showroom), the Easy Shift AMT is sourced from Magneti Marelli. The five-speed AMT is the same unit found on the Nano and the Zest and is claimed to return a fuel efficiency of 23.84 kmpl. No change in power outputs though as the 1.2-litre Revotron three-cylinder petrol engine churns out 84 bhp at 6,000 rpm and 114 Nm of peak torque delivered at 3,500 rpm. 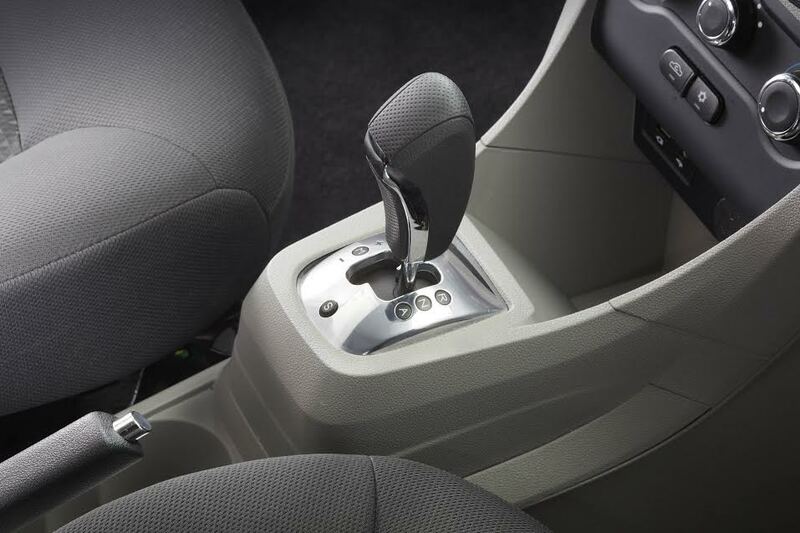 The Easy Shift AMT has four gear positions: Automatic, Neutral, Reverse and Manual. In addition, it boasts 2 drive modes: Sports and City. The AMT comes with an in-built ‘creep’ feature for claimed ease of maneuverability in heavy traffic conditions and during parking. It makes the car to crawl as soon as the pressure is eased off the brake pedal without pressing the accelerator while also preventing from rolling back when started from an inclined position. 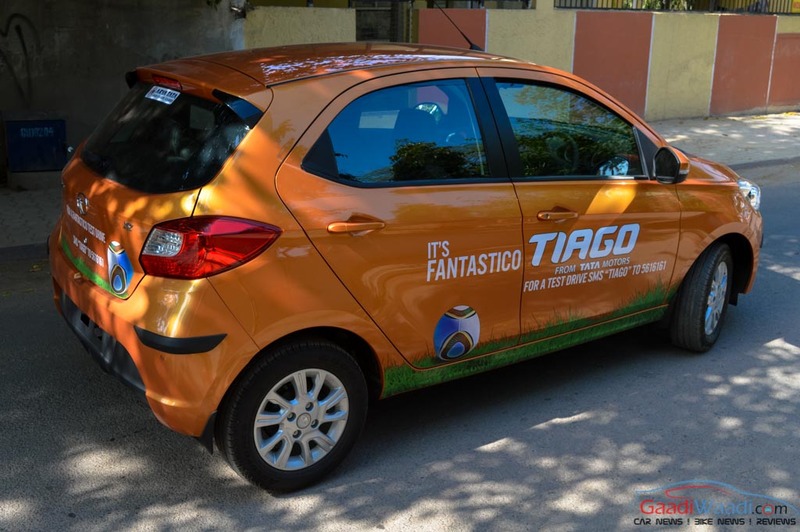 The Tiago turned the fortunes of Tata in no time since its launch back in April 2016 and has constantly reaped volumes. The first car from the brand new Impact design philosophy paved way for the subcompact sedan derivative called the Tigor and it has been doing a handy job as well. With the Hexa addressing premium customers, the arrival of the much-awaited and highly promising Nexon compact SUV will help in Tata making big strides for the future.